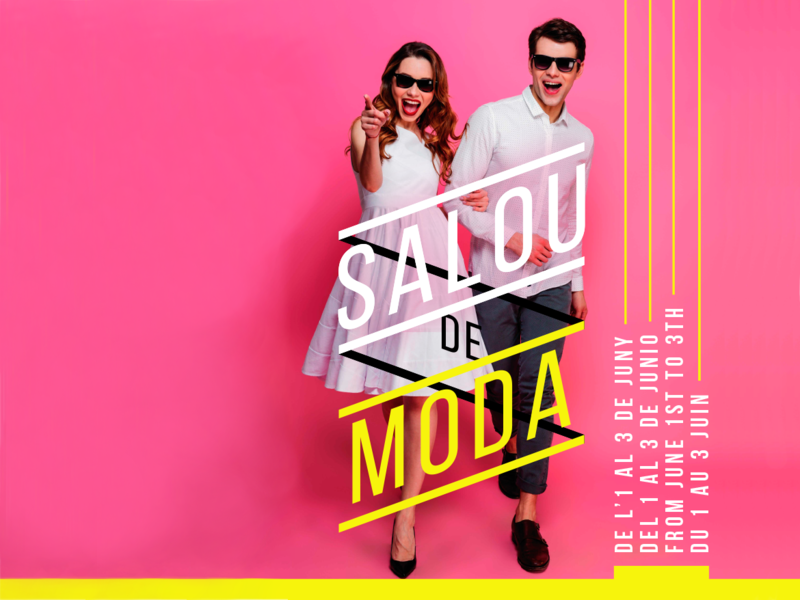 This weekend, from 1 to 3 June, Salou gets prettier than ever to host the Salou de Moda event (Fashion Salou), a unique event that will allow you to get to know the latest trends in fashion on accessories for the summer. 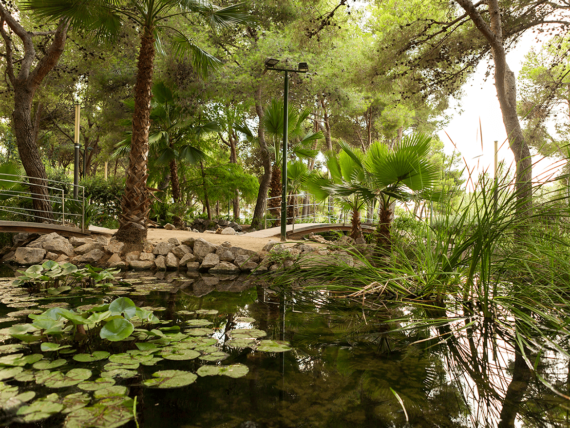 Passeig Jaume I will offer –from 10am and over the entire day– a shopping and kids area, on what becomes a perfect experience for the whole family. But there’s more! Dance and live music, personal shopper workshops, raffles and a stunning “musical vermouth” party –due on Sunday 3 June at 1pm– do certainly guarantee an unforgettable weekend. 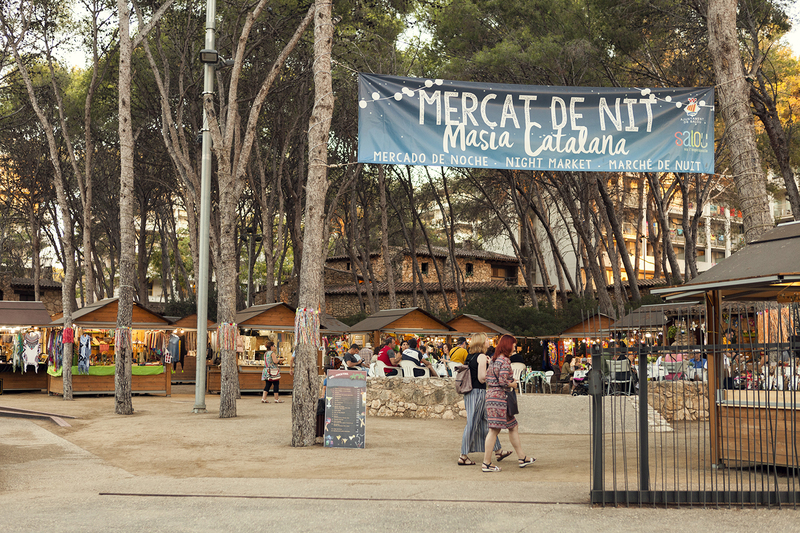 And if you’d like to enjoy fashion and accessories even more, the Night Market is back on Friday 1 June in Masia Catalana, a magic event available every day from 7pm till midnight. 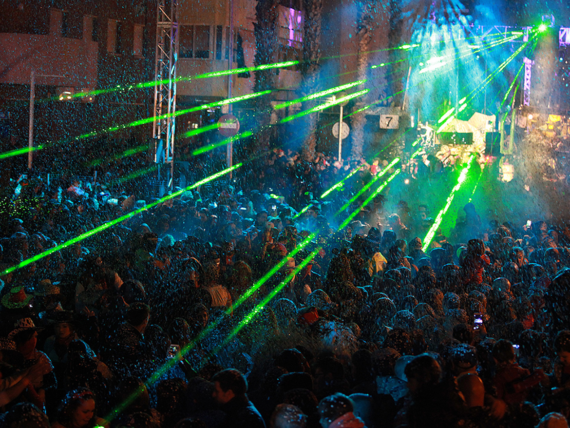 Once again, live the ultimate Salou experience!